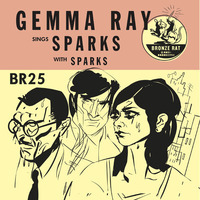 Maverick UK songstress Gemma Ray has interpreted 2 songs by the legendary Sparks, but in true Mael style the LA duo have in turn re-interpreted her interpretation and turned it back in on itself. “What? !” we hear you gasp! 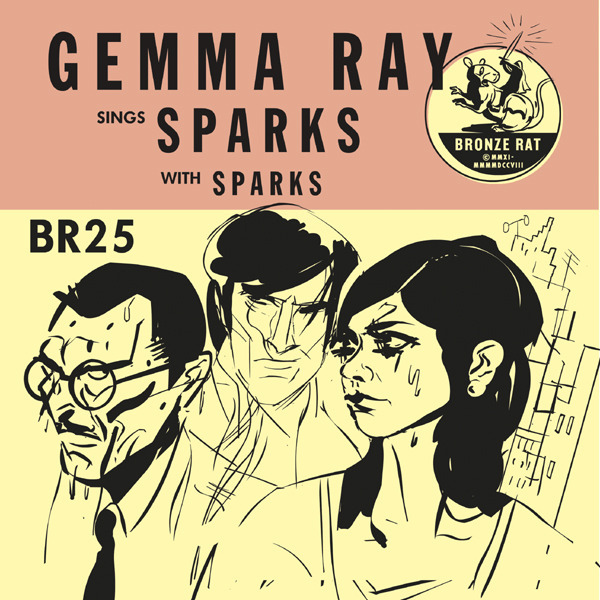 The two songs will be released as a limited edition collectors 7” and download, with artwork by Rick Froberg (Obits/Hot Snakes), and will feature as bonus tracks on her forthcoming new album Island Fire.